Due to the extensive visual nature of the internet, the look of a project page has become tantamount to the offering of the product itself. Now, like old good days, people don’t just “hear” about your product, but they can actually see your product in all possible angles before the actual buying. Thus, product page visuals have become an indispensable component of modern commerce. It boils down to the fact that how you show is as important as what you show. We’re going to throw a glimpse into the merchandising art that’s been perfected by trendsetters–how they actually make their pages aesthetically supreme and how it is helping them in developing their market share. Each and every company from the above list saw visible growth in 2014 and 2015. Target’s growth was thinnest, with a 1.9 percent increase in U.S. retail sales from 2013 to 2014. Amazon grew the most, heightening U.S. retail sales 22.6 percent for the same period. The important thing to note here is that, apart from Amazon, almost all these retailers have online as well as physical presence. So, it is essentially a list of retailers who know how to execute brilliant merchandising across all channels. In terms of retailers from all countries, these are the NRF’s top 10, with their online sales totals listed. These include online-only operations like Amazon and JD.com, as well as multi-channel retailers like Apple and Tesco. A clear call to action and focus image on Tesco’s homepage. 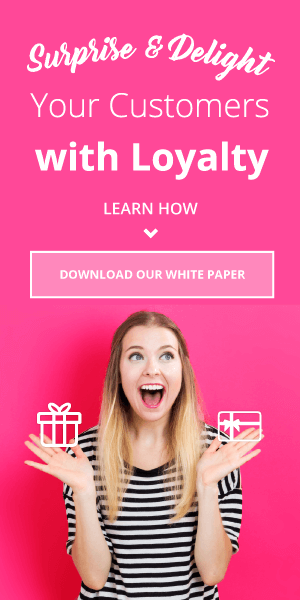 One common thing which all larger retailers are doing is putting a single large offer right up front on their home pages. Similarly, there is a hero image at the top of the home page. It grabs attention, which is like oxygen to sites like these. You will find a list of products or product categories lower down on the home pages of all 10 retailers on the first list. Similarly, you can see clear cut personalization of the products based on the visitor’s shopping and viewing history. Naturally, it reduces user’s time, as what he wants is in front of him without having to search a lot. It is mighty useful in cutting down the bounce rate. 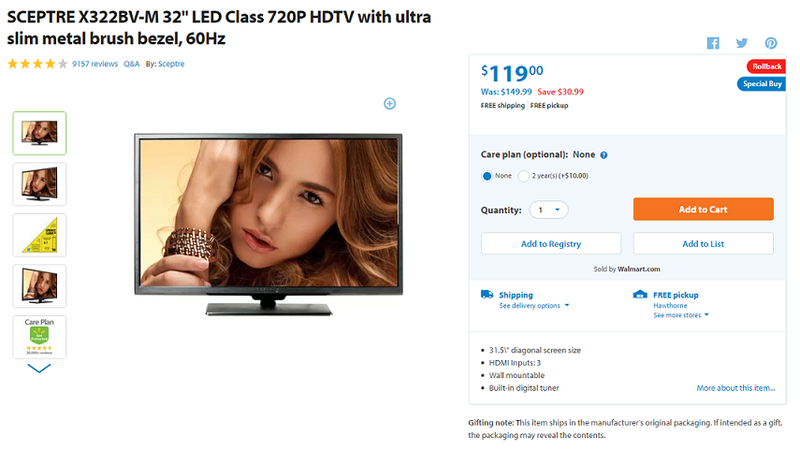 Walmart’s simplistic product pages let shoppers focus on the product. Though e-commerce is a fast paced world, certain things still hold sway. 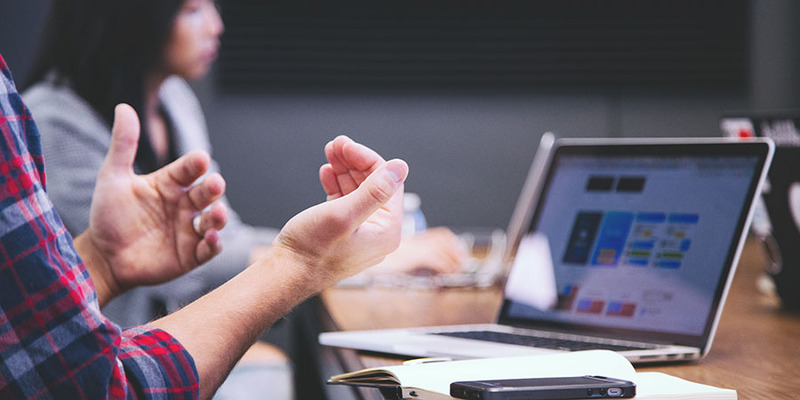 It is particularly true for category pages, as people expect basic information like product images, product names, prices, and a means of either getting more information or adding the product to the cart. Almost all 10 retailers have these basic functionalities. An example of categorisation on JD.com. Except Apple, all other sites have layering and filtering on the category page. These techniques simplify the user’s task of finding products which he actually wants to buy. Apple’s apprehension with this convention is understandable as it has much fewer products. 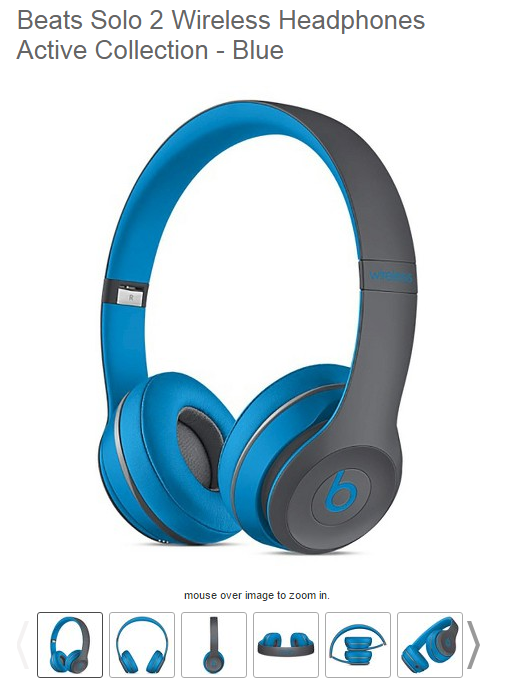 Target offers multiple views of even its simpler products, like headphones, making for compelling product page visuals. As an online retailer, you have to understand that people cannot hold and touch your product. That benefit lies with brick-and-mortar stores. Thus, it is imperative to have a system in place where the user can see your product in all possible angles and directions. It will allow users to get acquainted with the minute details of the product. And believe it or not, but it can significantly affect the purchase decisions of users. Remember, at the end of the day, it’s all about showing off your products. 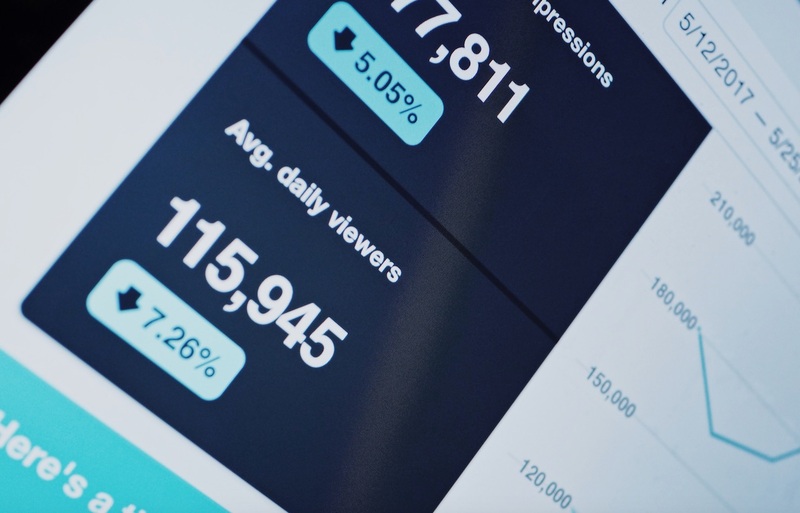 Visual Commerce enables companies to show off user-generated images of their products, thus giving browsers a deeper understanding of every facet of a certain item. 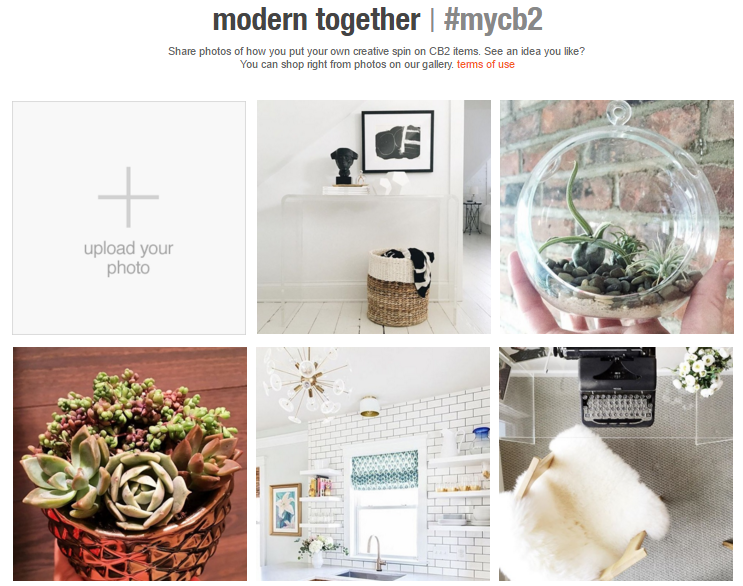 Visual Commerce on CB2, a business owned by the Otto Group. 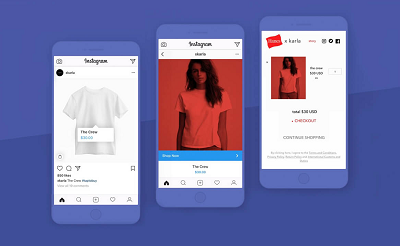 You can also work Visual Commerce into your product page visuals, so users don’t have to go to a separate gallery to view it. 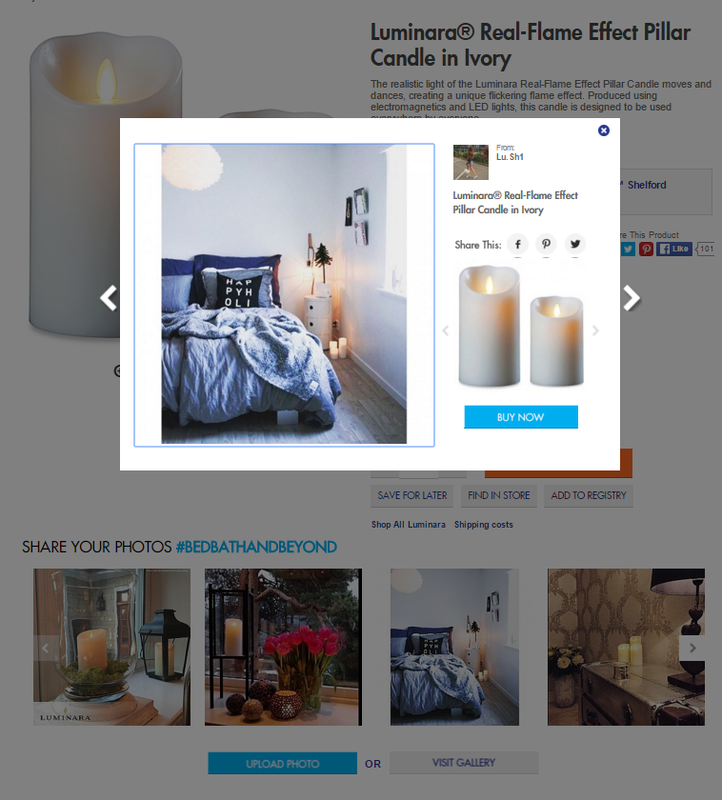 Bed Bath and Beyond puts user generated content on its individual product pages. Indeed, this is just a tip of the iceberg. Upcoming times will see much radical and path-breaking ways to enhance product page visuals. The boundary of the aesthetic limit will be stretched. We are already witnessing videos of the products on pages. But without a doubt, all these efforts deserve a chance. 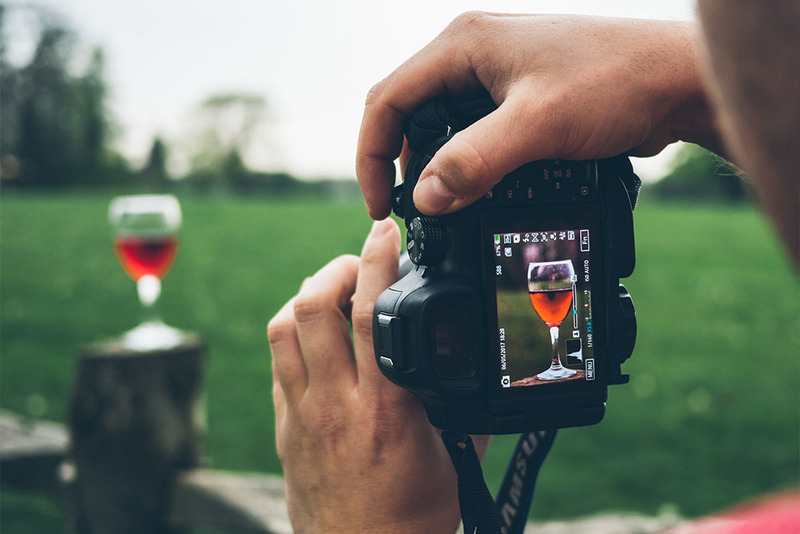 The truth is, we are living in an era where all it takes to create a lasting image of the product in the mind of your potential customer is a mere glance at that product. This post was written by Prasad Dhamdhere.